by Key Step Media March 14, 2019 Time to read: 4 min. Proficiency in Emotional Intelligence (EI) is the single greatest differentiator in leadership today. We’re all leaders in our own lives. Even if you aren’t familiar with the specifics of EI, you have undoubtedly experienced the difference between interacting with someone who is consistently aware of their emotions and how they impact others and someone who is not. Yet it is difficult to develop our Emotional Intelligence in a lasting way. 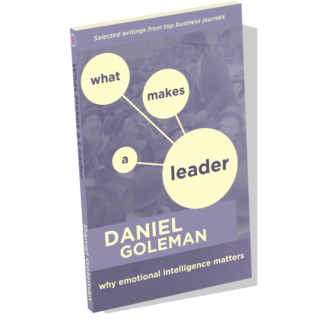 Often, we understand Emotional Intelligence on an intellectual level, but have trouble implementing it in our lives. We remain stuck in the habits we’ve already developed. 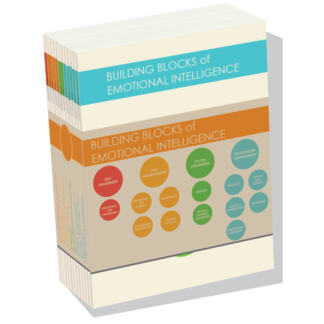 In this endeavor, we’ve created a personalized Emotional Intelligence development package. 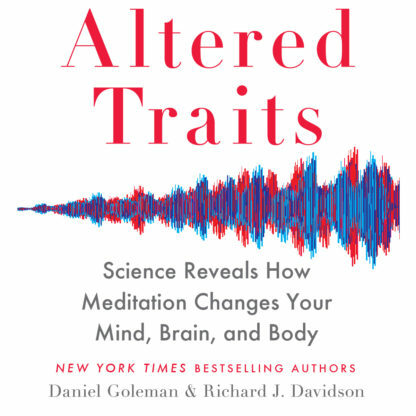 We’ve envisioned this offering for years, and are pleased to make it part of the Daniel Goleman Emotional Intelligence Training Programs. 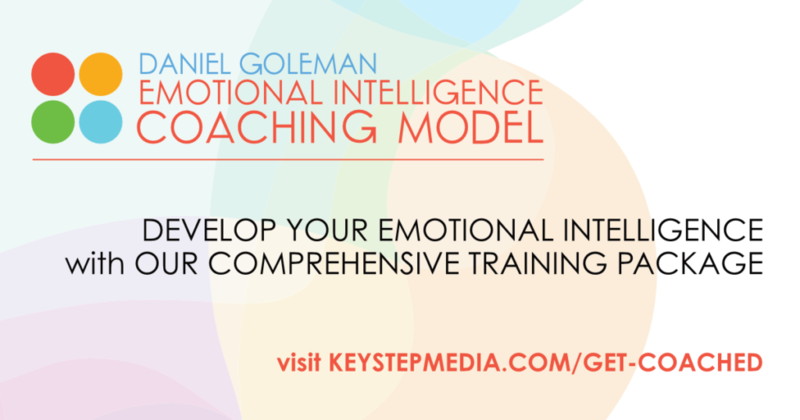 You’ll begin your journey with a series of Emotional Intelligence assessments. 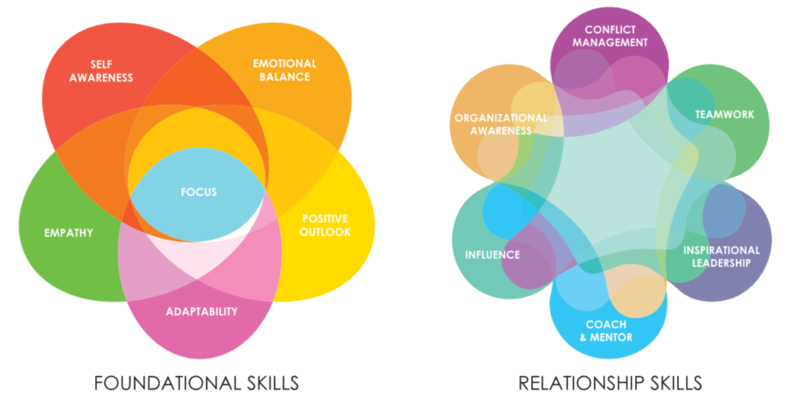 These include the Emotional and Social Competence Inventory (ESCI)–a robust 360 assessment–as well as assessments that gauge what motivates you and how well you sustain your energy. When you first meet with your coach–typically via video call–they’ll debrief your results on each of these assessments. This is an opportunity to gauge your current Emotional Intelligence, as well as your purpose and values. By focusing on your overall well-being and the alignment of your values with your daily life, a coach can help you clarify your goals. The online courses that go along with your coaching feature three key components designed to help you form more emotionally intelligent habits. Learn: Practical explanations and examples of EI in the form of short articles and videos (about 5 minutes). Apply: Immediate applications (about 15 minutes) of what you learned in the day’s lesson that provide you with a suite of tools to apply to your daily life, both at work and at home. 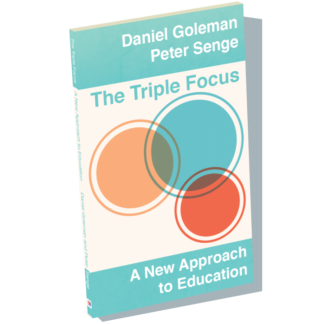 Reflect: Building Self-Awareness is the cornerstone of our model. Following each application, you’ll write a few sentences to reflect on how it went and any insights that arose (5-10 minutes). Your coach will respond to these reflections and note points to bring up in your coaching calls. If you choose a 12-week coaching engagement, you’ll go through the Foundational Skills online courses, which focus on Self-Awareness and Self-Management. 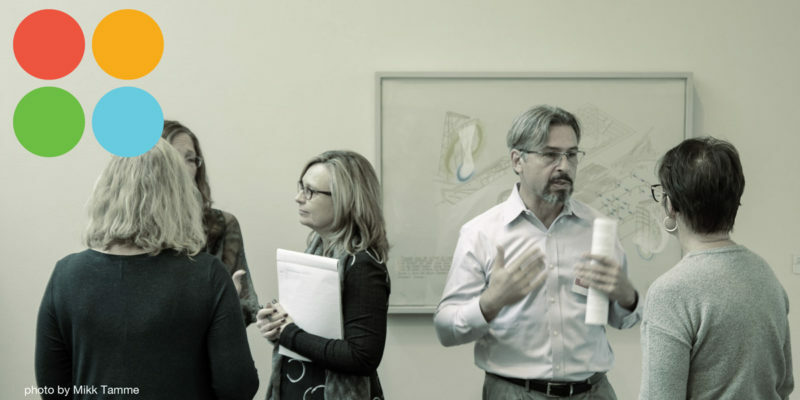 If you opt for 24-weeks of coaching, you’ll experience these Foundational Skills as well as the Relationship Skills, which explore Social Awareness and Relationship Management. You’ll also receive year-long access to the courses, so you can return to the exercises even after your coaching engagement has ended. Journaling creates an archive of your thinking and mindset. 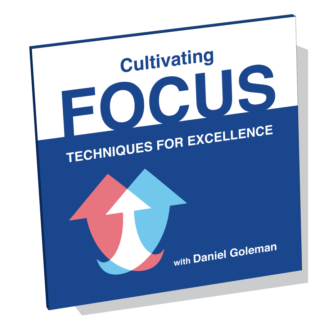 This allows you and your coach to spot counterproductive habits and develop practical strategies to overcome any blocks to your success. As you journal, your coach will offer real-time feedback to help you uncover the often-hidden chain of cause and effect. 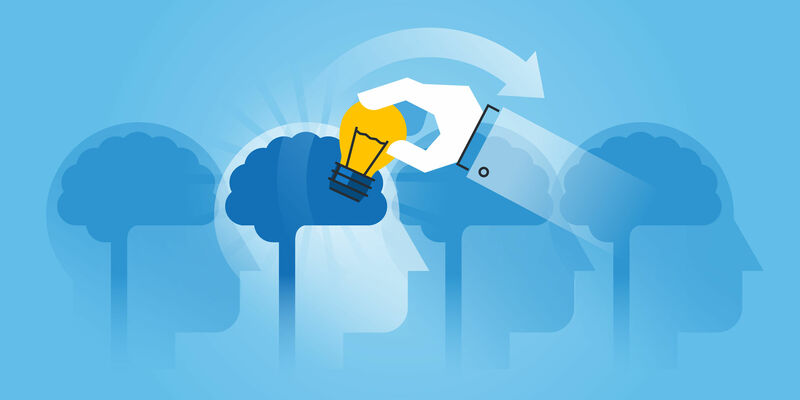 If you continually experience resistance to new ideas or changes, for example, your coach will help you spot and work through the various levels of resistance and help you to replace ineffective habits with ones that serve you well. Alongside the online courses and journaling, you’ll speak with your coach–typically via video call–every other week. Your coach will share their observations from your reflections and journals, including any patterns or blind spots they notice, and will keep you connected to your purpose and values. As you go through the online courses, your coach provides a feedback-loop to help you continually progress. This keeps you from getting stuck, and helps you experiment with new ways of showing up. A strong working alliance with your coach creates a highly personalized experience, amplifying your progress beyond what you could achieve through online learning alone. 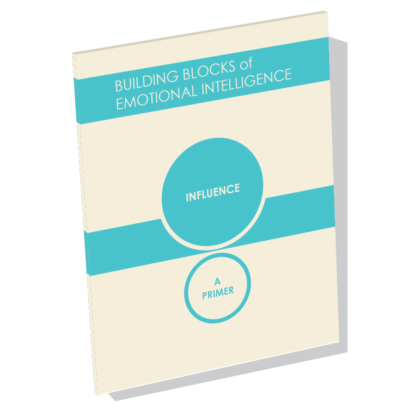 Above all, developing your Emotional Intelligence in a lasting way requires time, effort, and practice. If you get coached through the 12 weeks of Foundational Skills, you will receive the designation of EI Specialist. And if you complete all 24 weeks of both the Foundational and additional Relationship Skills with coaching, you’ll become an EI Ambassador. These designations have accompanying badges that you can display on your resume, in your email signature, and across social media. You can meet our coaches here and register here.